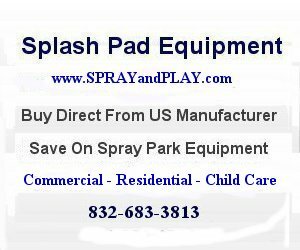 Splash pad operates from 10 am to 8 pm, Memorial Day weekend through Labor Day each year. 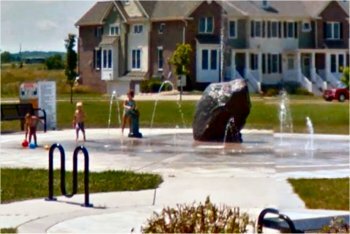 This entry was posted in Wisconsin and tagged Conservancy Commons Park, DeForest, splash pad, splash park, spray grounds, spray park, Wisconsin. Bookmark the permalink.